It doesn’t matter what season it is. 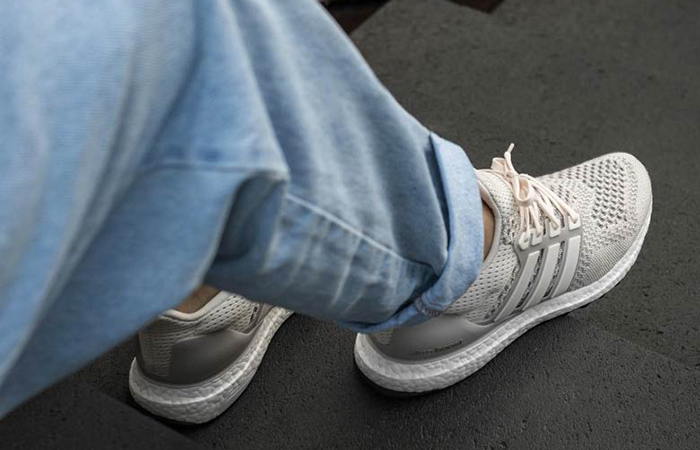 An Ultra Boost always fits everything! 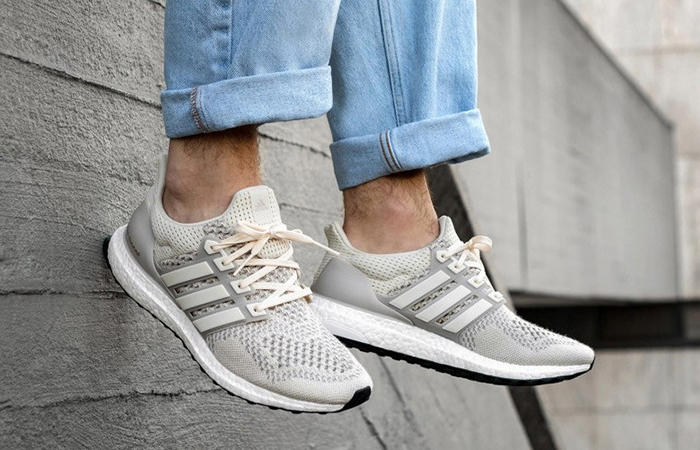 adidas Ultra Boost 1.0 Cream is yet another stunning addition to the widespread series and the sneak freaks are already losing their marbles! It’s not the newest colourway but it’s one of the classics. The OG theme re-releases next week this November. You might want to rip open your purse. 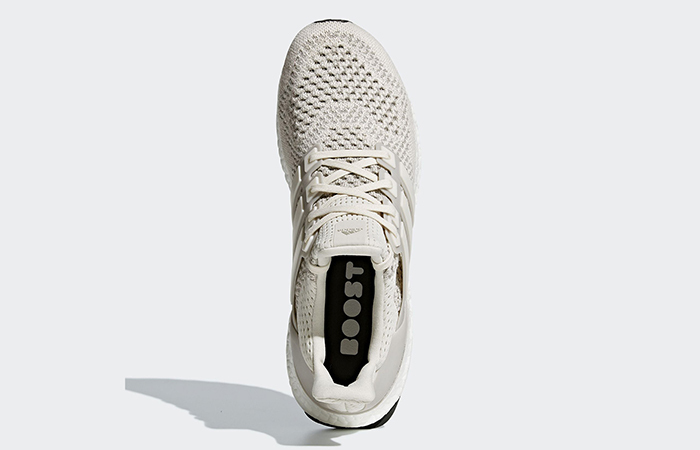 Keep the warmth and freshness locked in the Primeknit walls and stride ahead without any worries. This creamy palette will not just contrast your Winter outfits but also give you a smart look. Follow @FastSoleUK for more. It’s visually the identical twin of the original pair but the re-energised features and higher definition materials make it seem brand new. 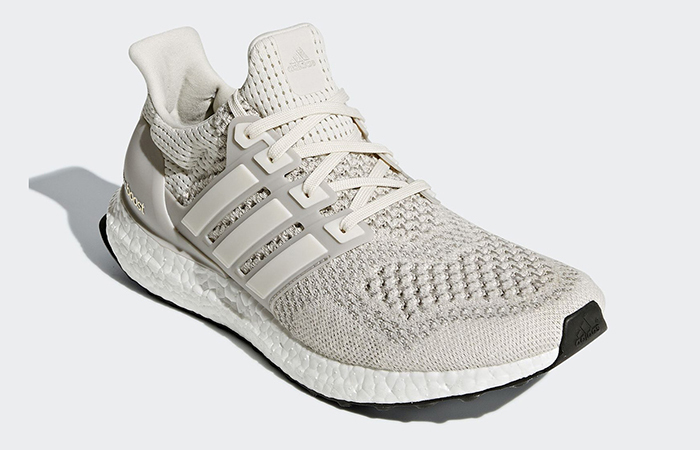 The cream shade takes over all of the PK upper including the synthetic midfoot cage and heel cup. 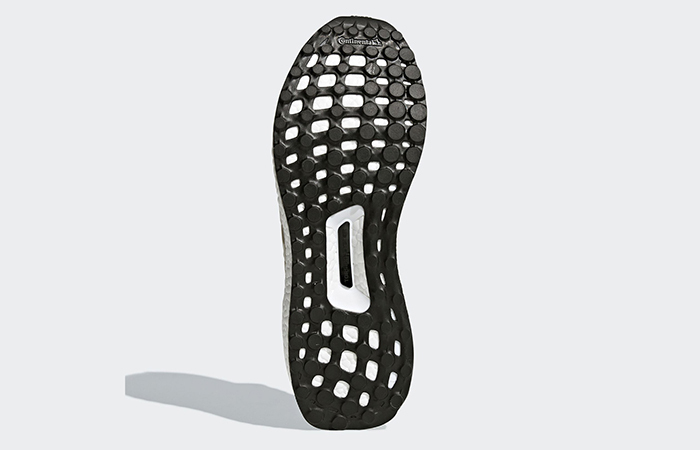 the perforations help your feet breathe and move as freely and swiftly as you want. 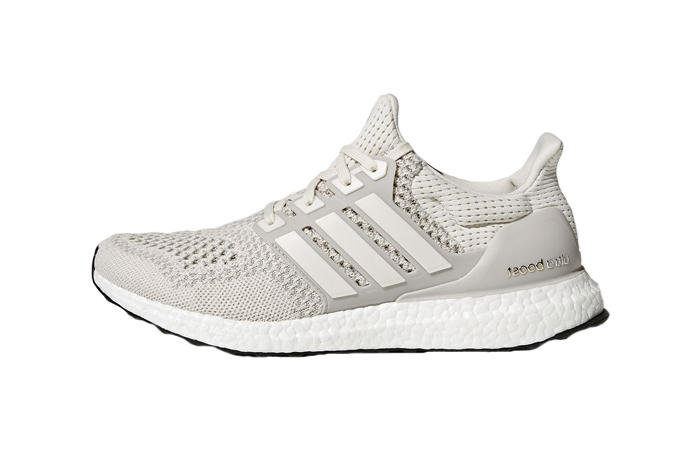 The metallic silver insignia on the heel and the white Boost slab are not hard to spot. 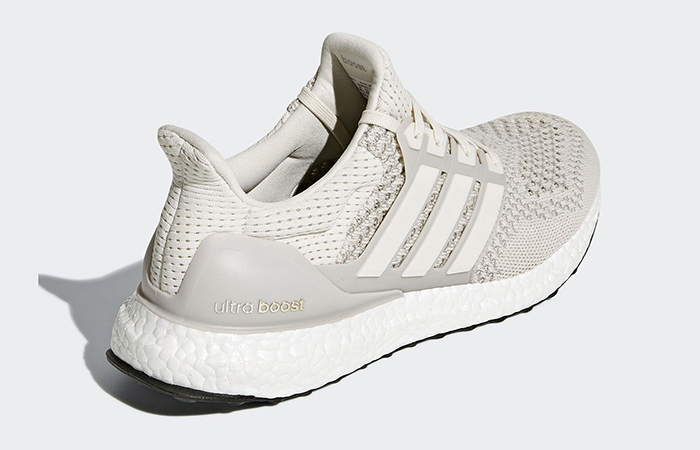 adidas Ultra Boost 1.0 Cream releases November 20th via listed UK and European retailers. Don’t let it slip!